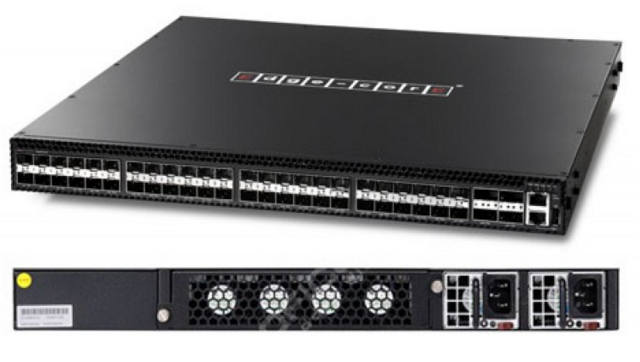 ONIE switch with support from both Pica8 and Cumulus. Press release 21 Feb 2014. Edge-corE is a subsidiary of Accton in the business of selling switches manufactured by the parent company. You can get the hardware with an ONIE (Open Network Install Environment) boot loader or with L2/L3 switch code. The data sheet for the version with software looks to be re-dressed software from Broadcom.